NOTICE: Read the description, Your Forge Version Might Be Outdated! 📢 Make sure to read the version Change-log for update info.. Thank you! 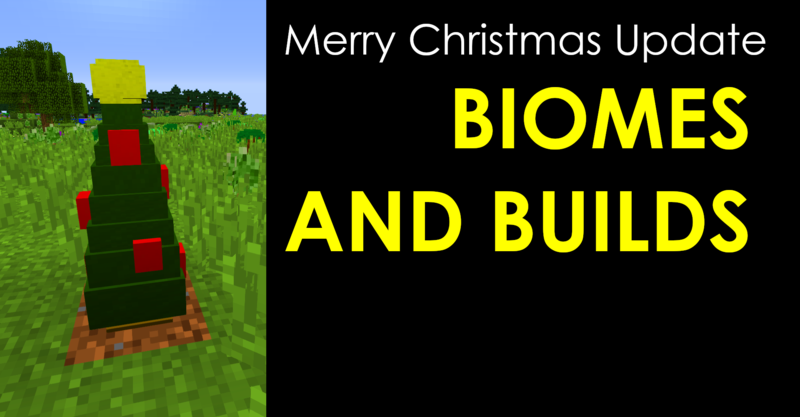 Biomes and Builds is a World Mod to Expand world Generation to the Further Limits. Exploring Further in Any Direction and with only "1" Goal; To find The Mushroom Kingdom! Exploring is just 1 key to the door, There will be Many new features added Along the road! 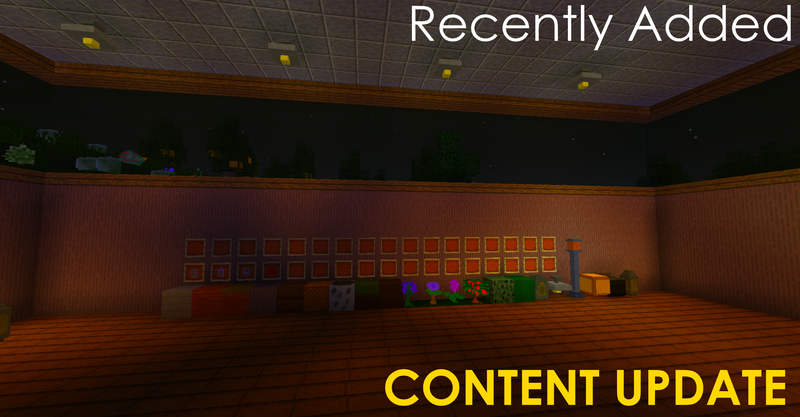 My Mods Site: More Images are here! So, What does this Mod include? 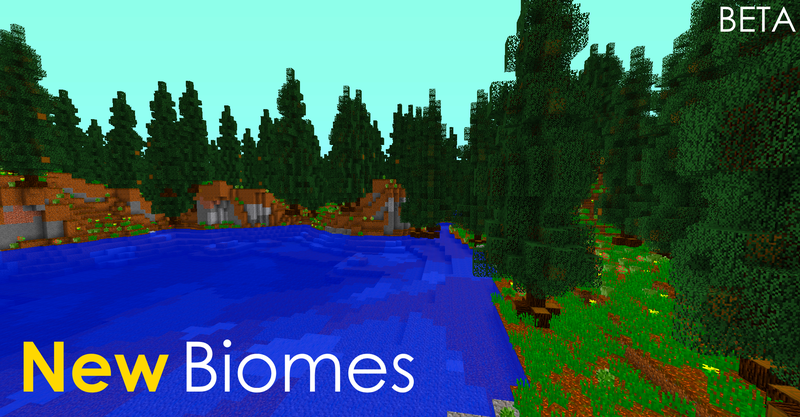 + a.. Series.. of "New" Biomes, Yeah! 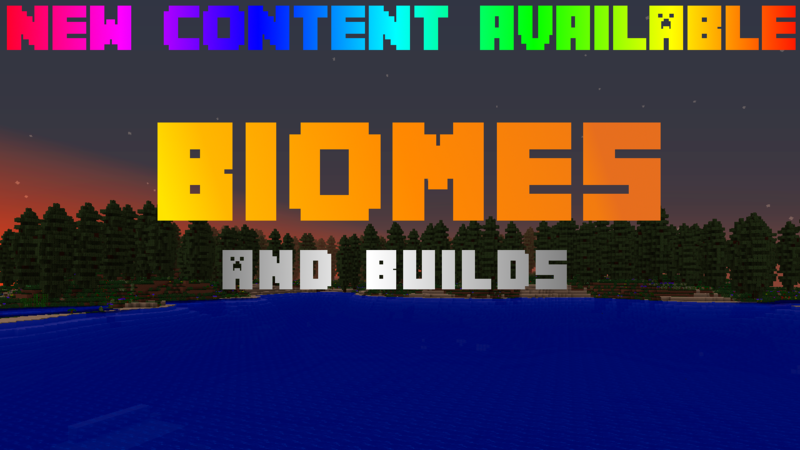 And, What's the New Biomes! 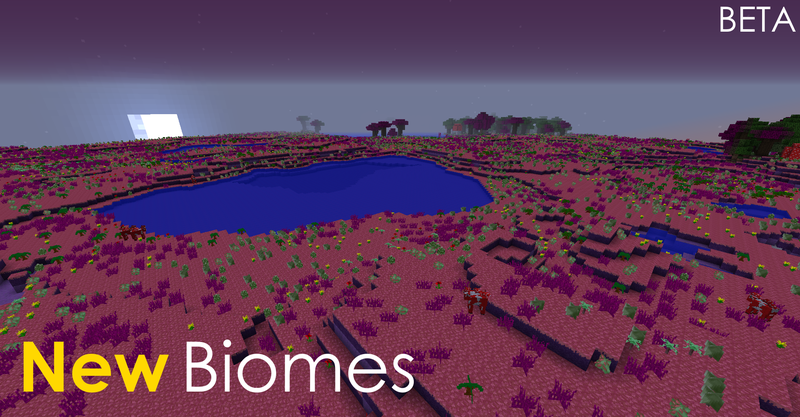 And some More Biomes are coming Soon! Found a crash? Here's the List of Fixes! Okay so this one; Happens With Out-dated Forge Versions! 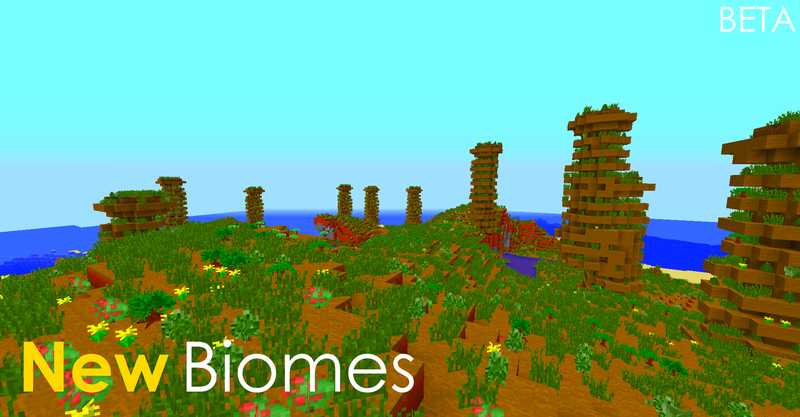 + Generated Structures, Well more of them. Fixed Fox, Now Fox is added! Yeah, That's all for now! More Cement in the future! And the Block Rotation Compass! What's New in 0.1.5 and 0.1.6? Re-textured the Redwood Log from the Last Development! Thanks, I will Submit when the Mod is more completed! (DISCONTINUED) Check out my other mod "Michrosia"